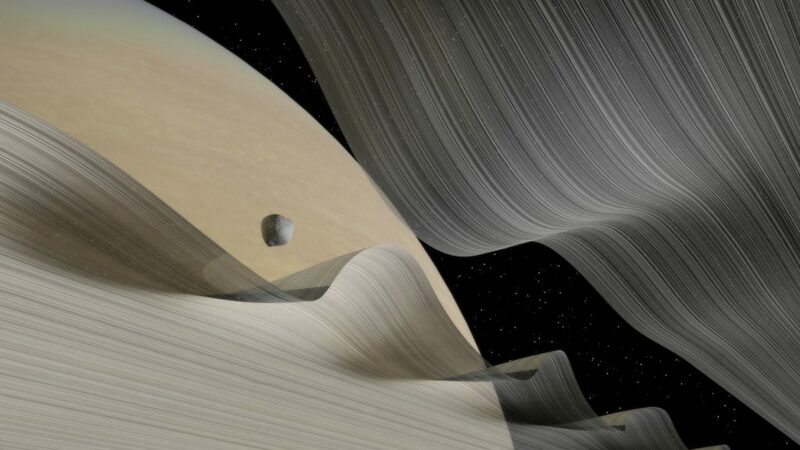 Saturn's rings aren't anything like what you expected. 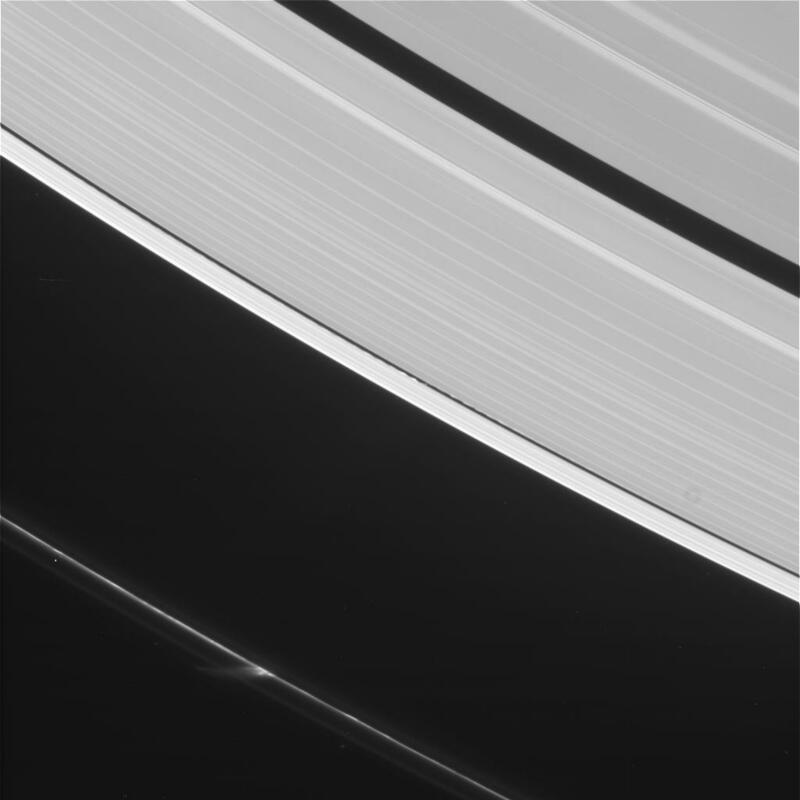 These are inspired by a general interest in the moon-ring interactions and some recent Cassini views of Daphnis on the 15th (shown below). This is one of the many aspects of the Saturn system that I imagine would be absolutely breathtaking if you could see it in person and ended up being rather simple to model in Maya.